WHAT'S NEW ON THE SITE? For more on skills, trail riding, adventure. Click on the image to read more. The Maramarua Classic Vinduro on Sunday 2nd March was run in brilliant fine weather on a hard and fast course. Round three of the Vinduro NZ Series was held at Riverhead Forest on the outskirts of Auckland on December 2nd. 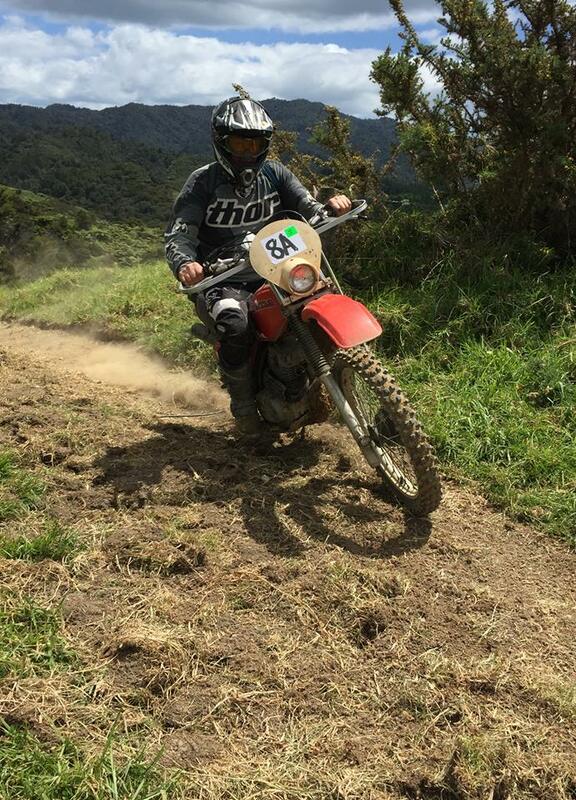 The VSE was one of NZ's earliest enduros and this year run in wet conditions. Click on the photo for the story. Round two of the Vinduro NZ was held at The Farm near Whangaruru. A varied course with big grassy paddocks, rolling hills and bush and clay tracks. Click on the image to go to the coming events page. Spring is fast approaching and while young men and others think of, well, what do young men and others think? 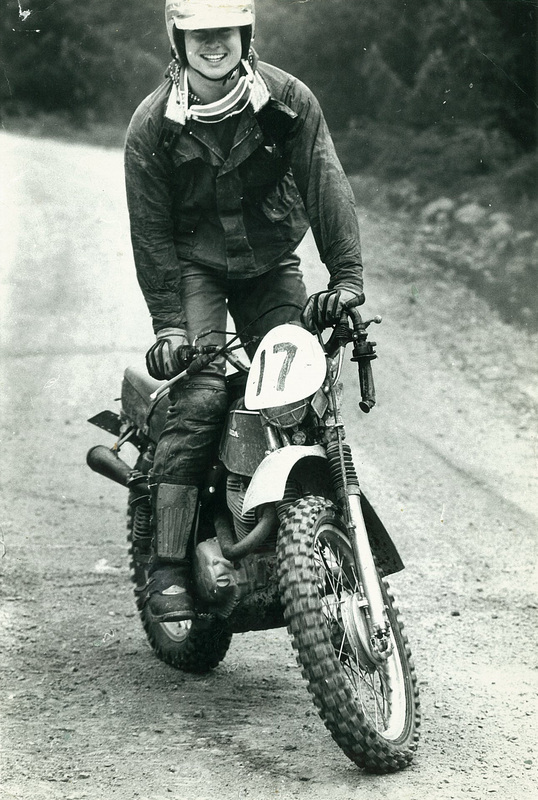 What we do know is that Vinduro riders will be also thinking of vintage dirt bikes and the coming Vinduro events. Click on the image to go to the page. The final round of the 2017/18 NZ Vinduro Series was held at Atiamuri on Sunday May 6th at the same venue as the iconic Roger White Trailrides of decades past. Click on the image to go to this page. For the first time in four years rain fell on Vintage North Vinduro. Despite several weeks of fine weather that had dried out the ground perfectly, rain fell on the parade and Northland turned on a wet slithery November day. The 2017/18 Vinduro season is upon us so time to get bikes out of the shed and into the dirt. Check out the coming events section to keep updated with ride info as it is finalised. The opening round of the season is Vintage North on Sunday November 5th. Click on the image to go to the survey. Now that we have had three full seasons of Vinduro events and our inaugural series its time again to take stock and get your views on what you would like from Vinduro. 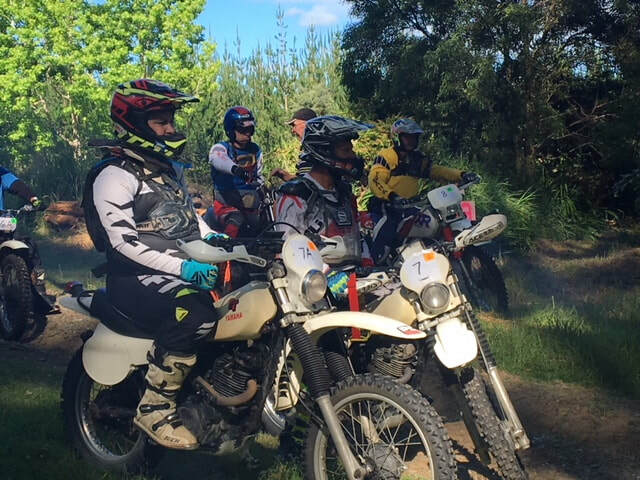 The third Kinleith Classic Vinduro, the final round of the Vinduro NZ Series was held at Atiamuri on May 7th in the same area as the famous Roger White trailrides of the 1970s. Click on the image to see more. Round One of the 2018/19 Vinduro NZ Season was held on 22 September at the Moonshine Madness Vinduro deep in the Akatawaras just north of Wellington. Sorry folks but Vinduro NZ will not be sending out any more email updates. Many email addresses change and it is costing time to edit these and resolve tech conflicts. So for rapid updates throw caution to the wind and follow us on facebook, or stay glued to this website. 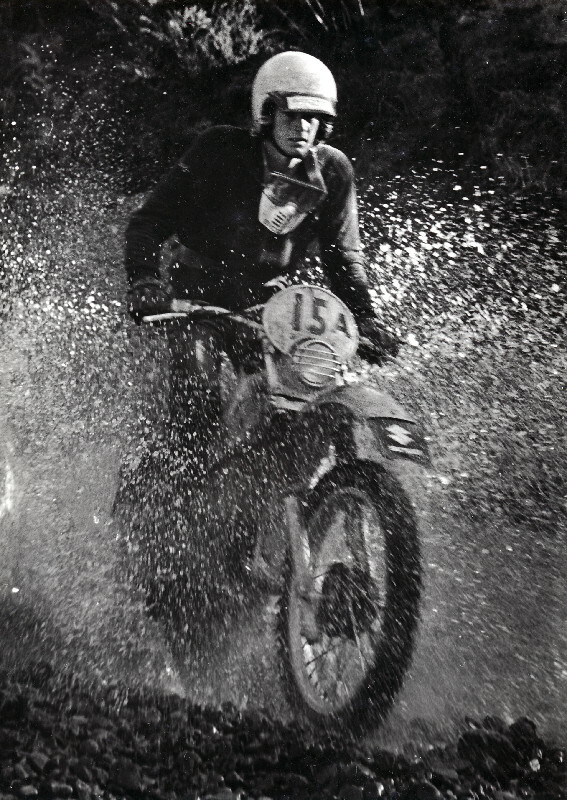 Brendan Keogh in the 1975 Akatarawa Enduro. Click on the image for more info. Not much time now before the opening round of the 2018-19 Vinduro NZ Series on Sunday September 22 at Moonshine near Upper Hutt. 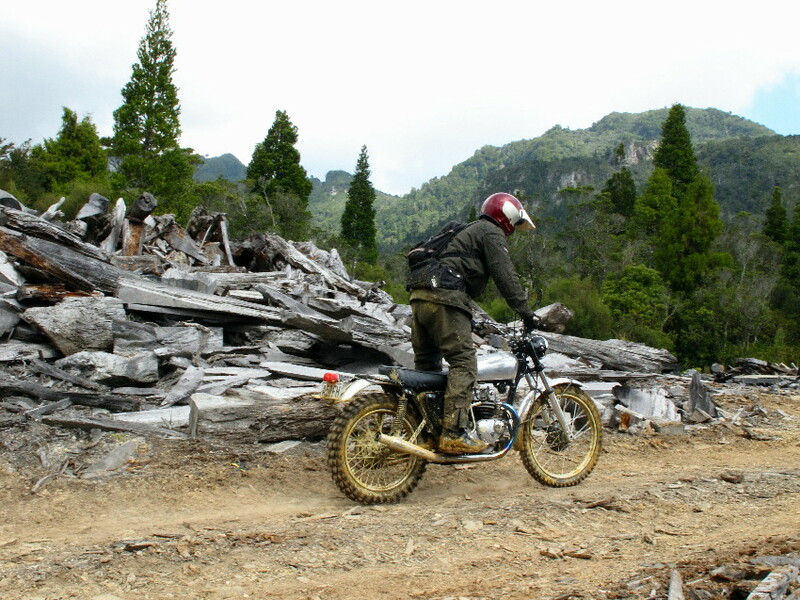 The Akatarawa Ranges were the site of many of New Zealand's earliest enduros, the first being run here in 1975. 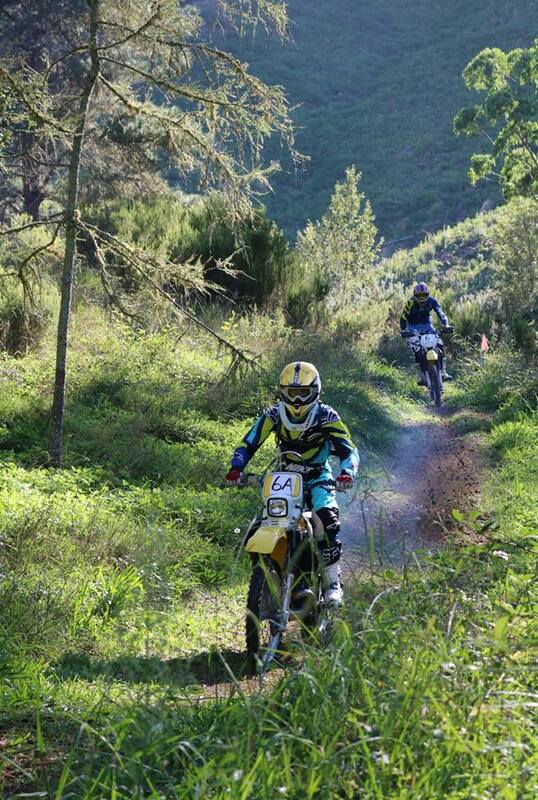 Round two of the Vinduro NZ Series was held Riverhead Forest on the outskirts of Auckland. The VSE was one of NZ's earliest enduros and commemorates those early 1970s events using some of the very same tracks that the Waitemata MCC has faithfully maintained all these years. Overnight rain made for challenging, slippery conditions on the shaded parts of the course in the 2016 edition of the VSE Vinduro held in Riverhead Forest on the outskirts of Auckland. 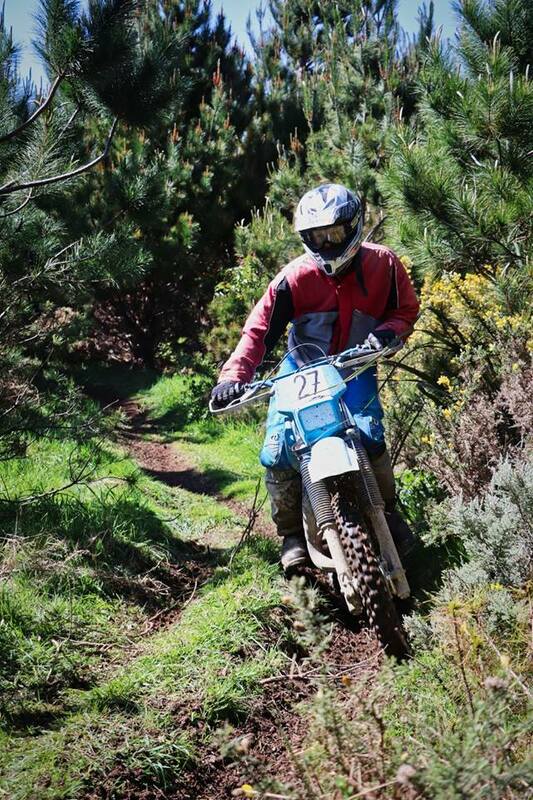 An epic hard event in its day Raglan Enduro was akin to the heroics of the modern Romaniacs. Despite the effort required to finish riders would party hard on occasions right through to dawn. Happy daze indeed. Includes Raglan 1981 ADB article. We are looking for some real hard men to ride the Vinduro 4 speed Vintage Class at the 40th VSE endure celebrations. That’s right Vinduro NZ’s vintage class caters especially for old-school four speed dirt bikes like this 1969 Triumph Trophy. Click on the image to go to these pages. Many riders contributed to the early success of the sport and in that first decade. People who instantly come to mind include; Dave Judson, Roy Long, Gary Wendt, Kevin Sargent, Bob Jackson, Dave Vinsen, Tjebbe Bruin, Lester Yates, John Isdaile, Phill Thompson, Laurie Pettersen, Alaistair Meikle, John Shand, Russell Hurring Alan Olliver, Barry Reiher and Tim Gibbes. Read about the people and events that shaped enduro in NZ.